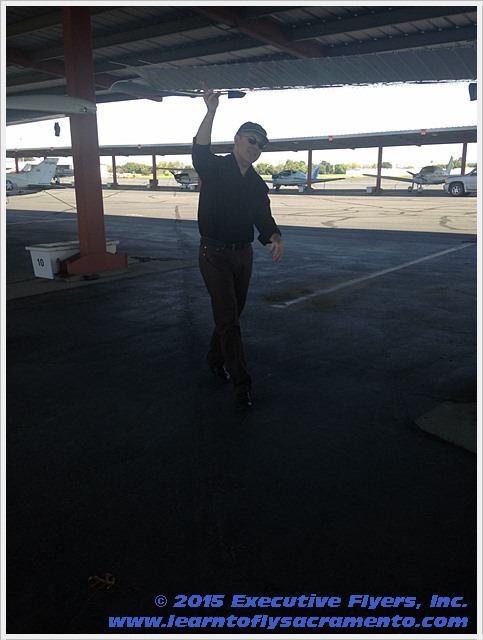 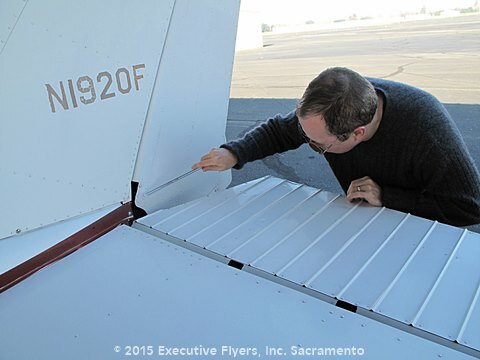 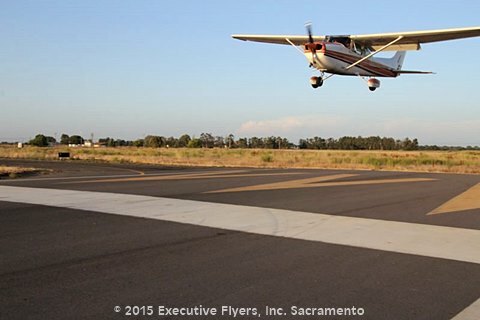 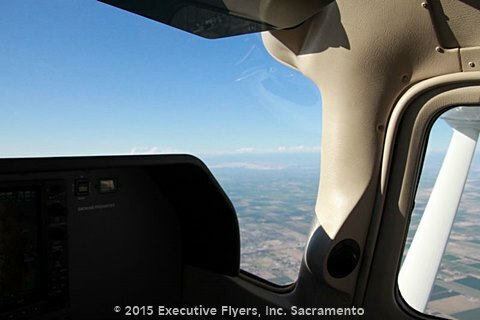 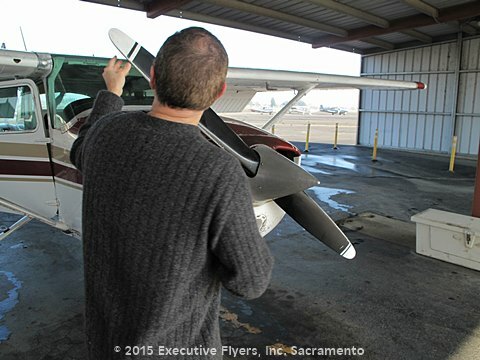 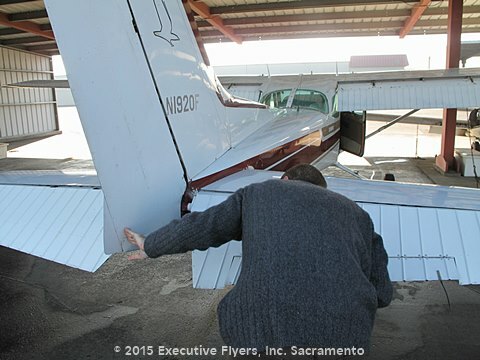 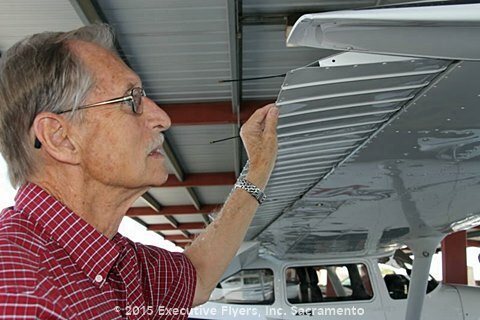 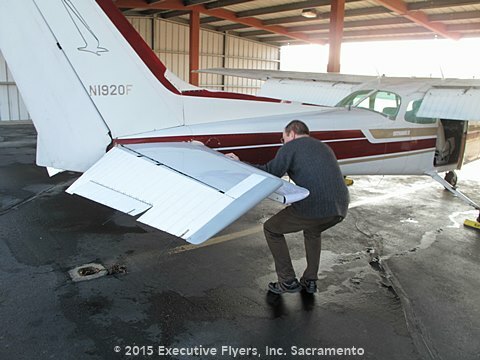 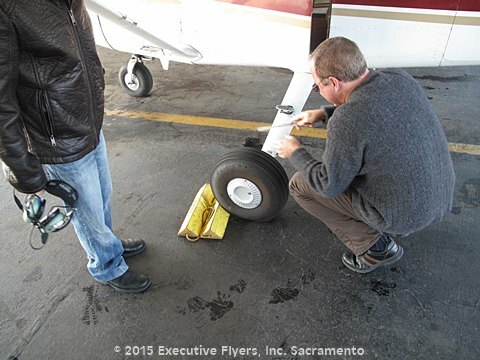 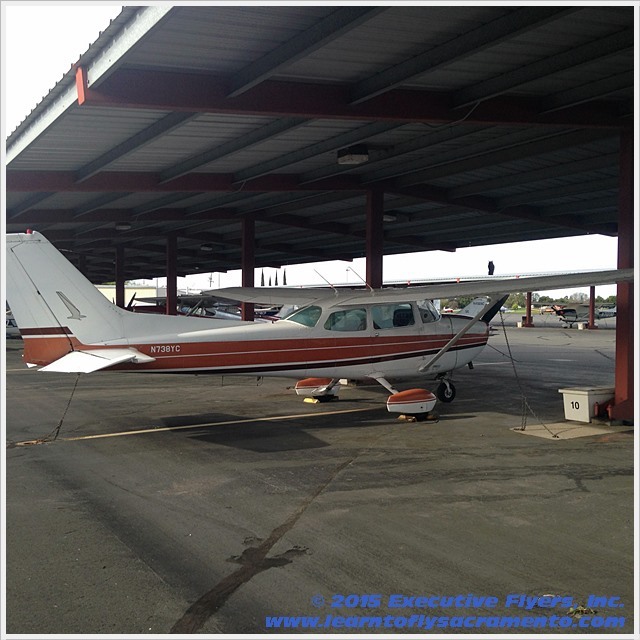 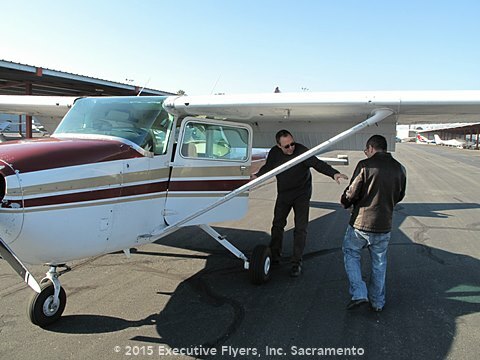 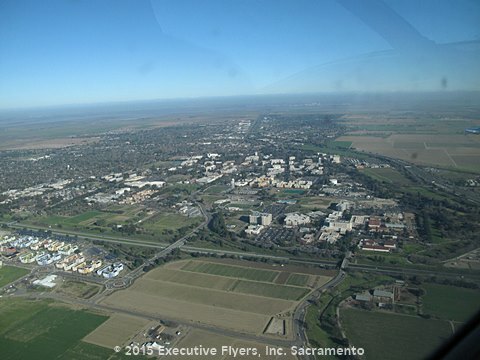 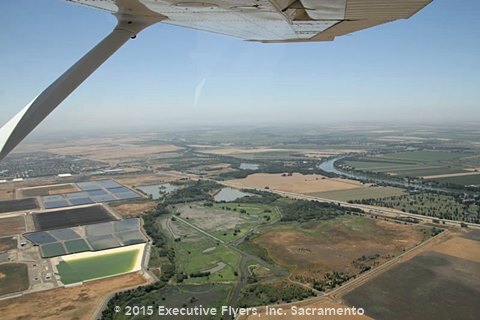 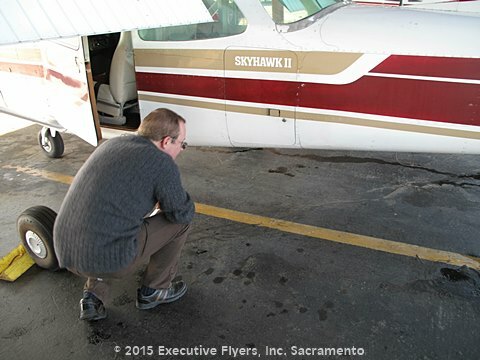 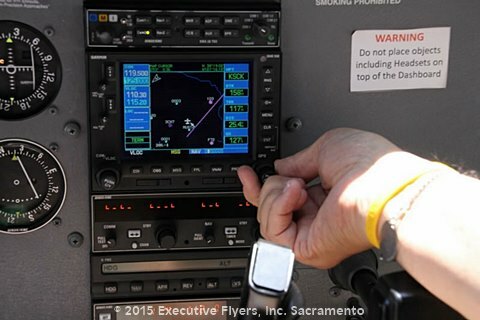 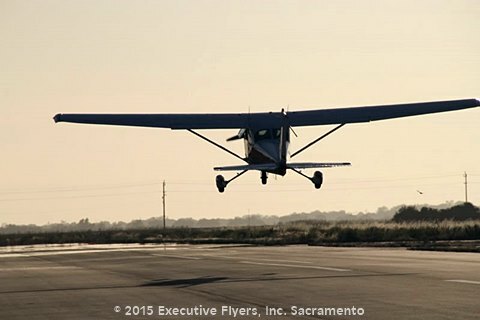 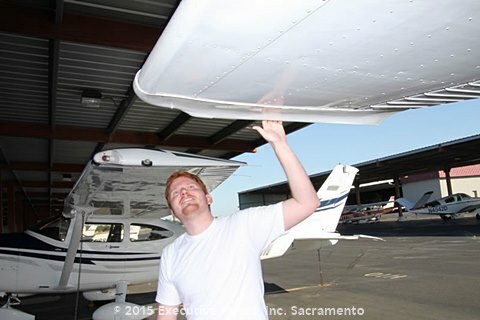 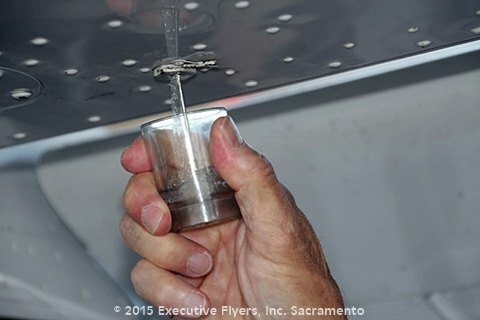 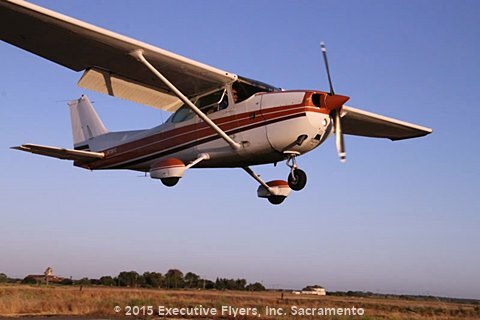 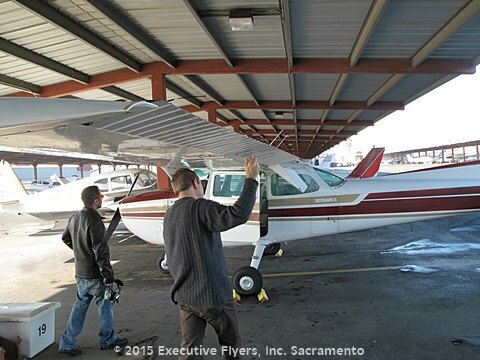 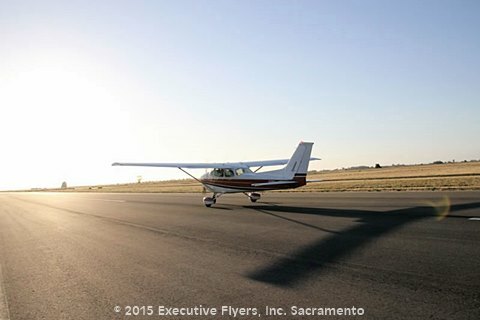 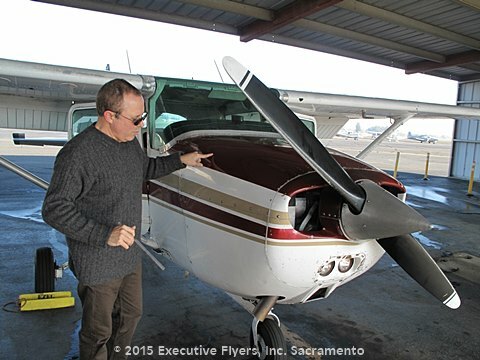 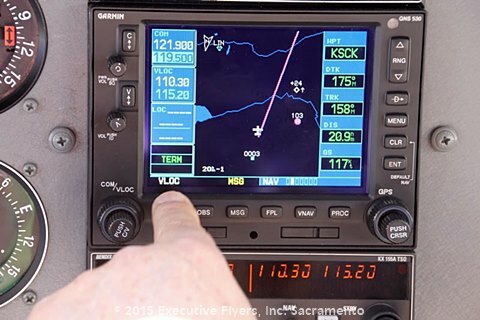 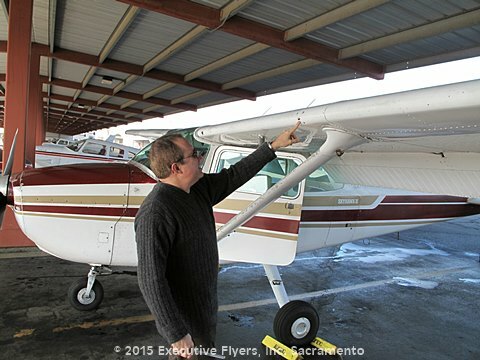 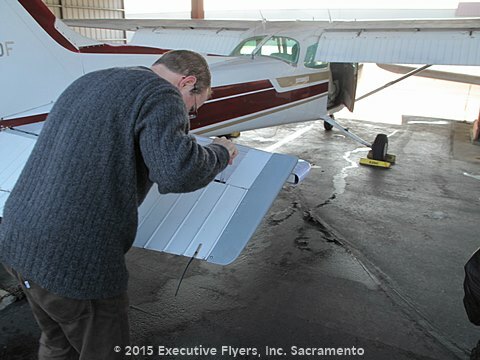 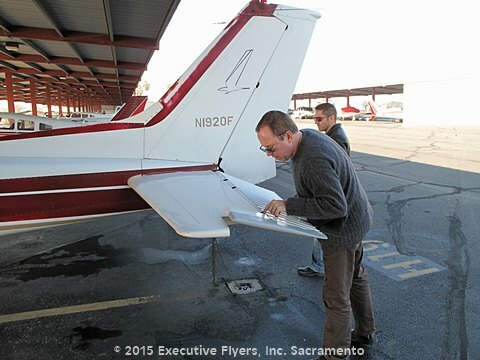 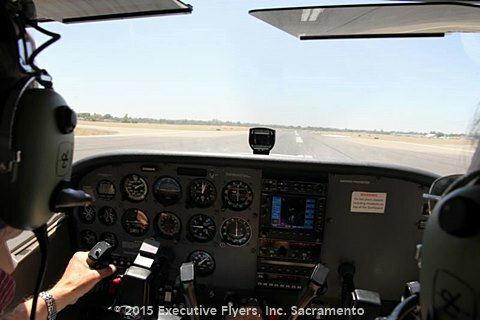 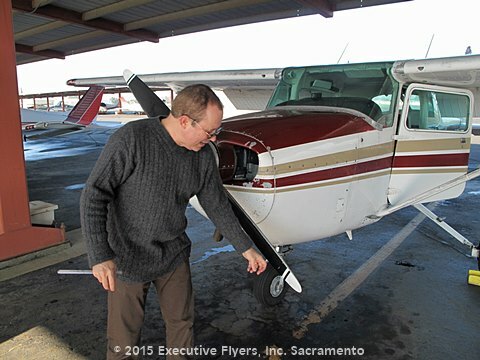 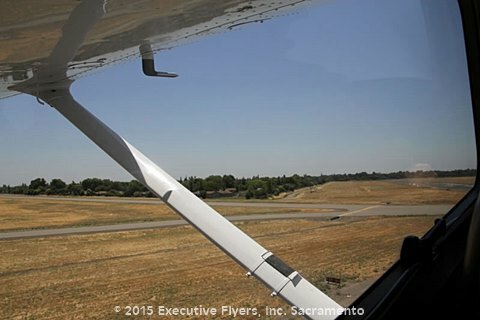 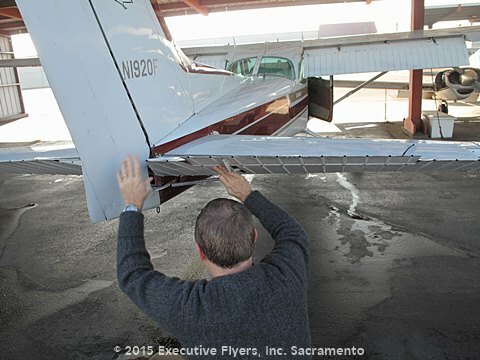 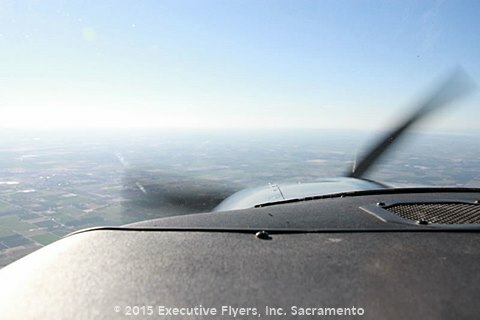 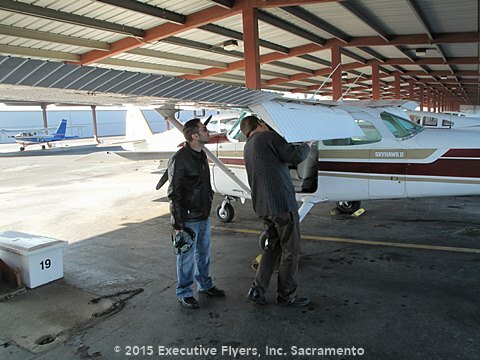 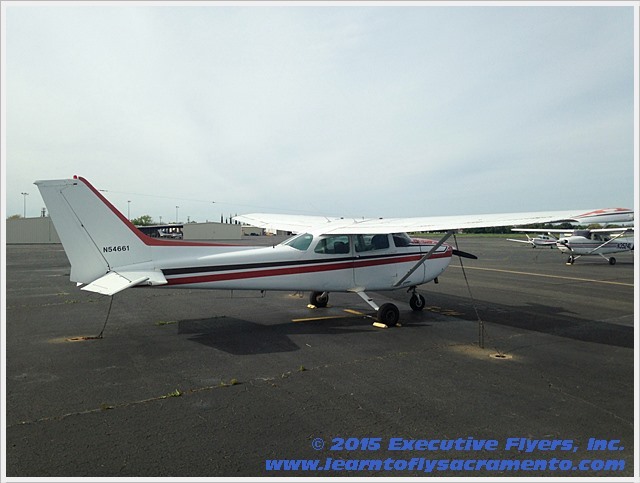 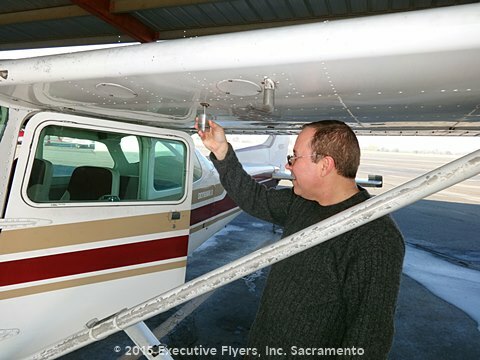 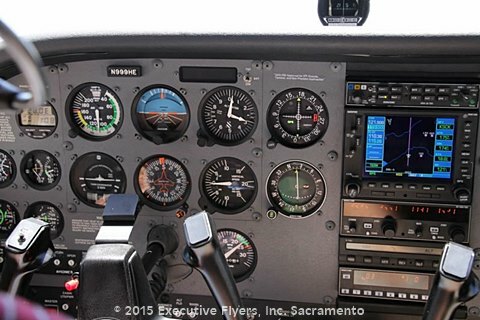 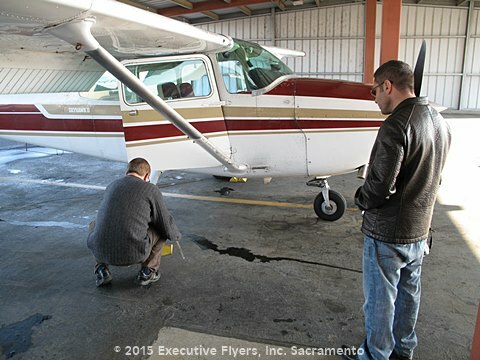 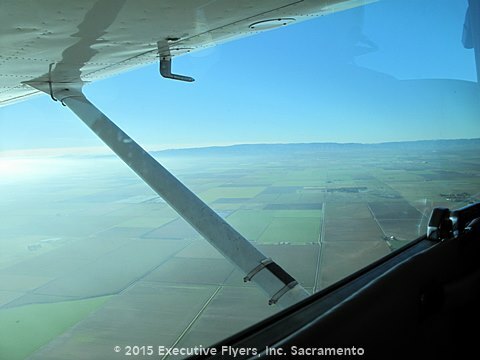 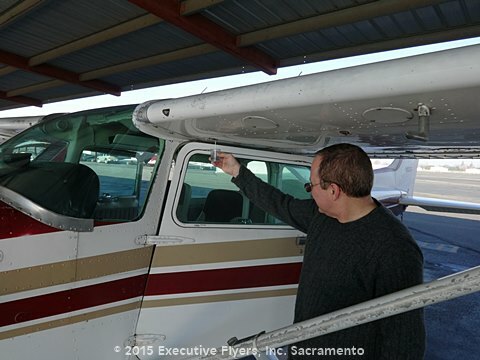 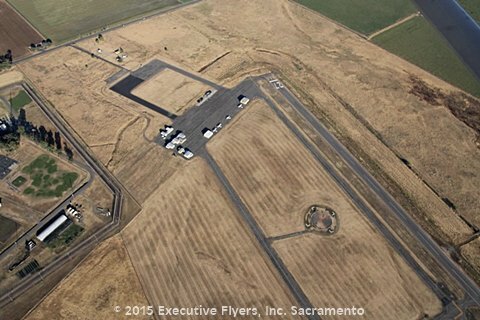 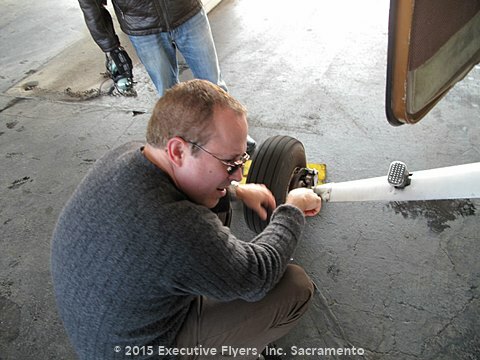 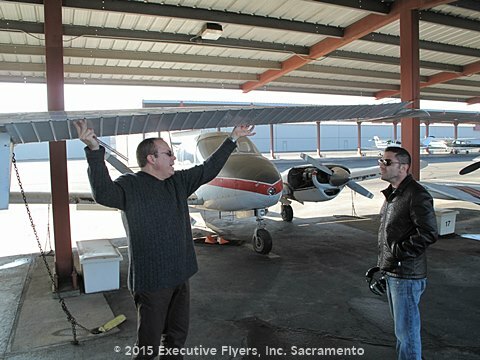 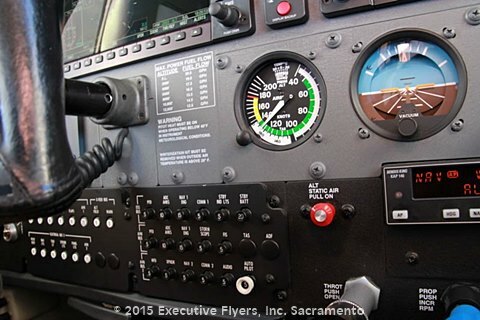 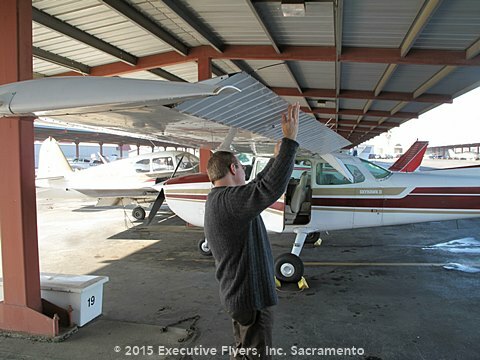 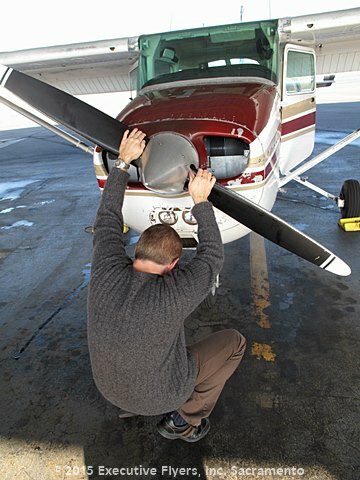 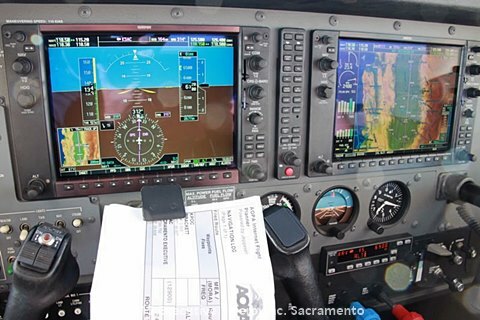 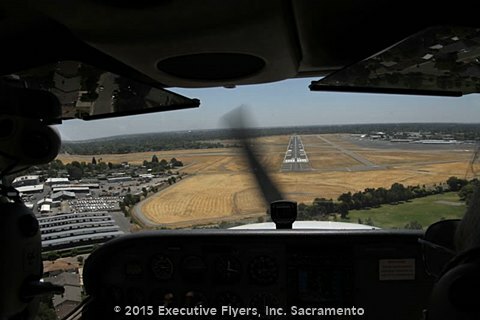 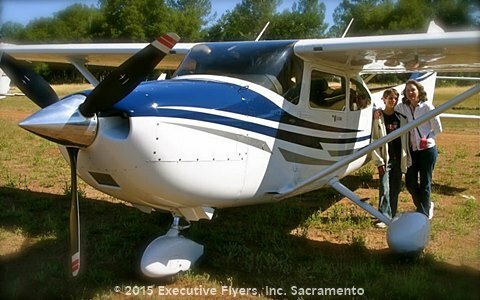 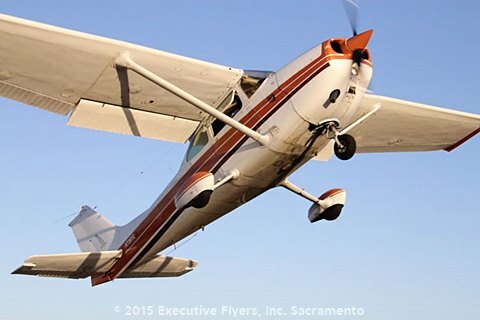 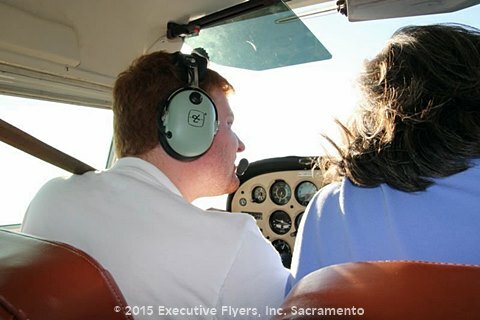 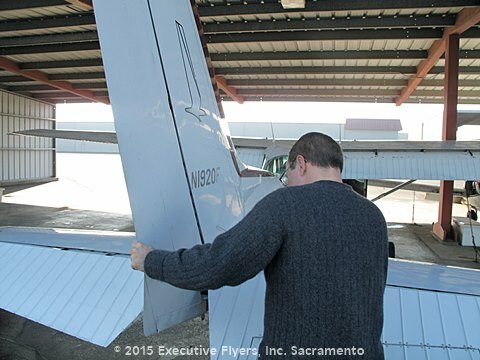 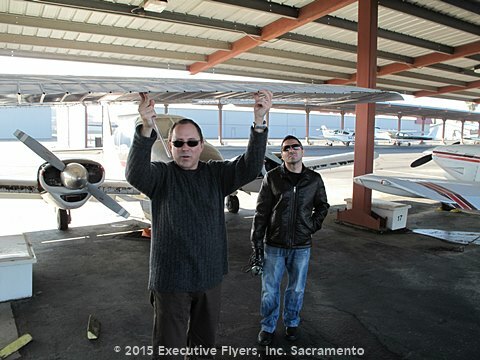 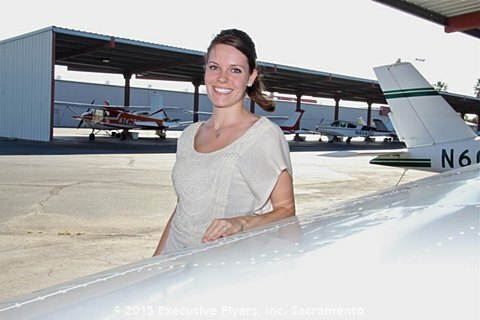 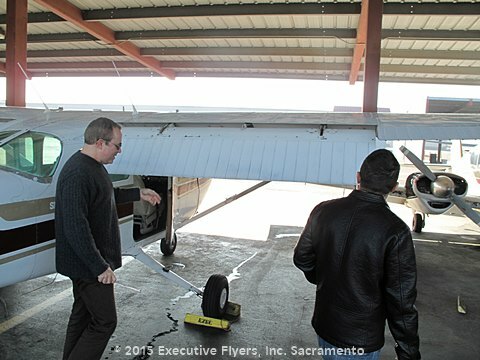 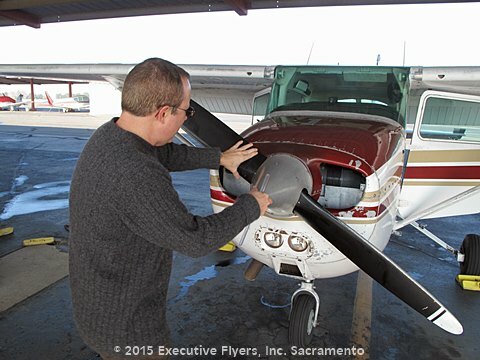 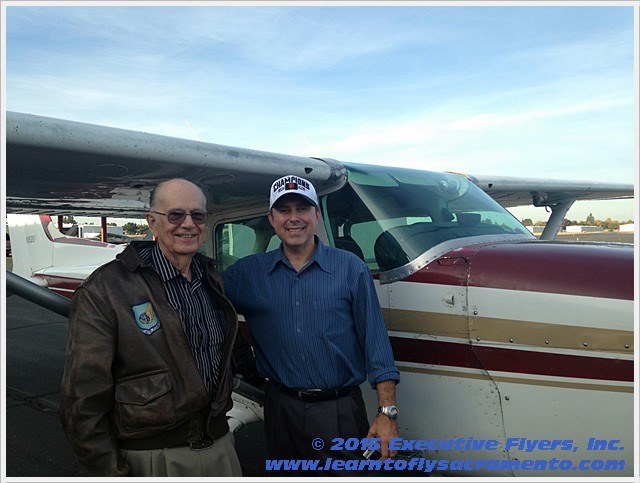 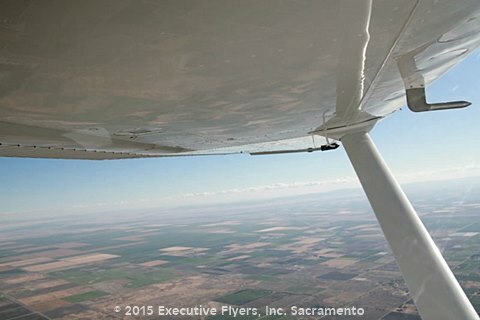 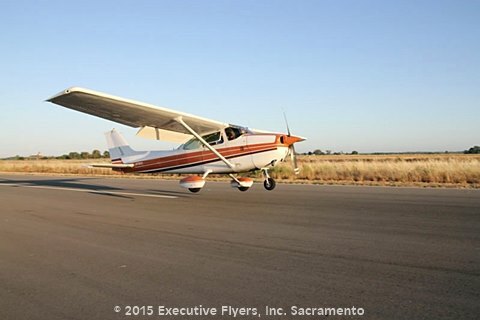 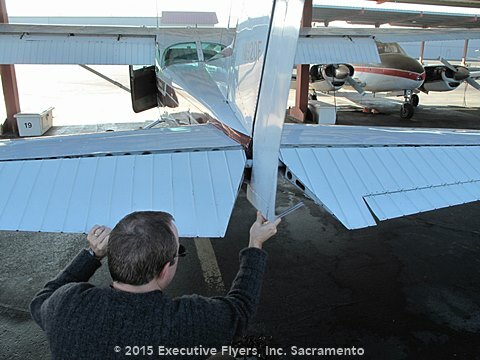 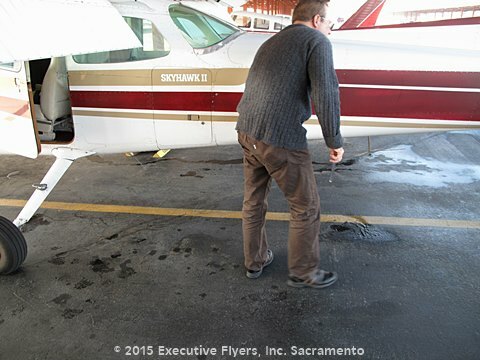 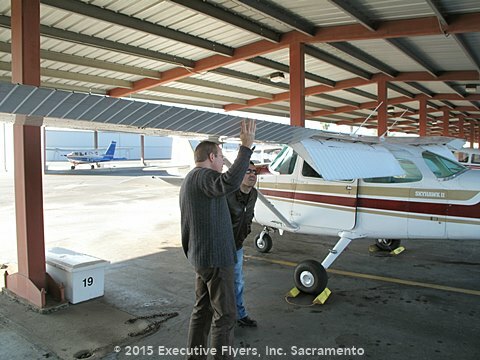 General Aviation Pilot Training Pictures – Executive Flyers Sacramento | Executive Flyers, Inc.
Executive Flyers, Inc. of Sacramento is your locally-owned pilot training school based at Sacramento Executive Airport. 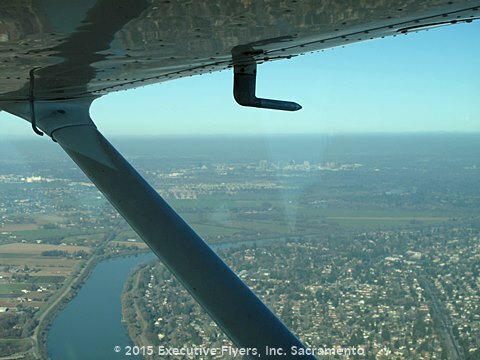 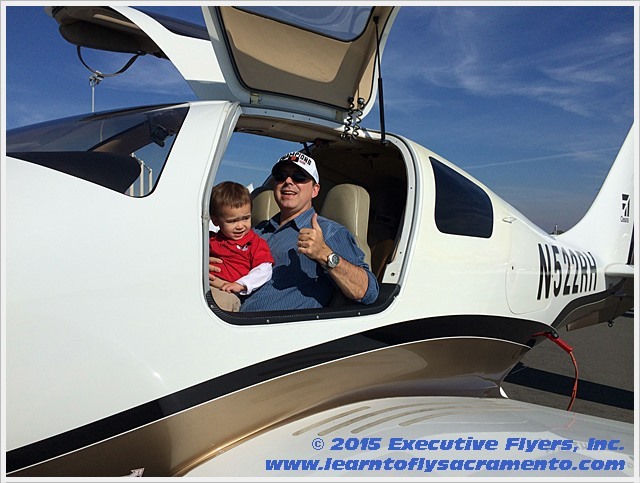 We think flying is fun at Executive Flyers, Inc, so enjoy this gallery of pilots in training, air craft views of Sacramento and some of the things that happen that are part of learning to safely fly light aircraft! 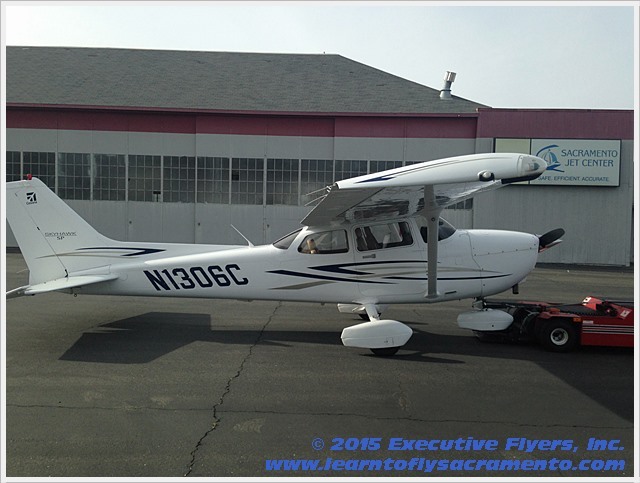 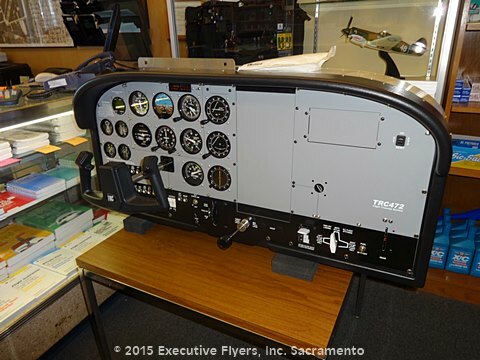 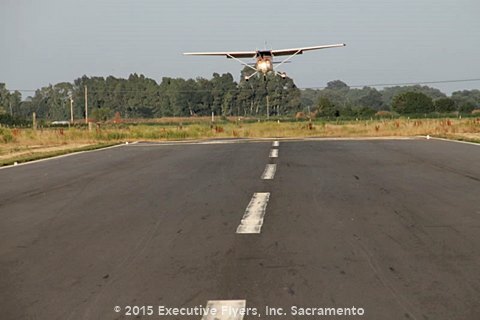 Learn To Fly Sacramento – Take off With Executive Flyers, Inc .
We are getting new TRC Simulations Light Aircraft Training Equipment! 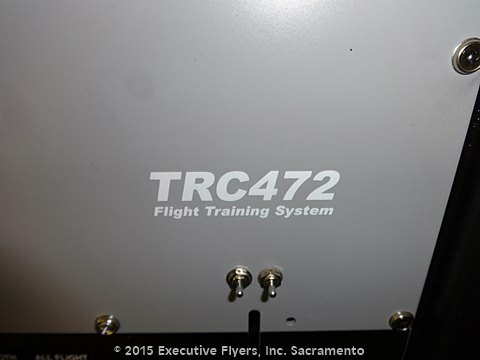 New TRC Simulations Light Aircraft Training Equipment!